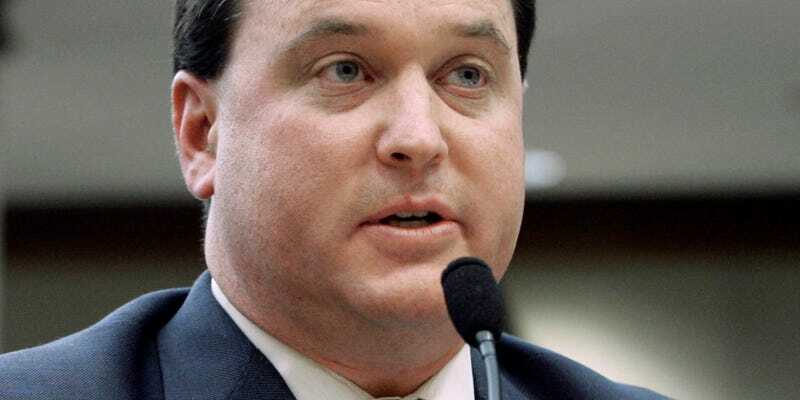 Rep. Todd Rokita (R-Ind.) warns that some of the 30,000 children who have crossed illegally into the U.S. from Central America might have Ebola. The U.S. Office of Refugee Settlement says none of the children are infected, which is unsurprising since no one in the Western Hemisphere has ever contracted the disease.